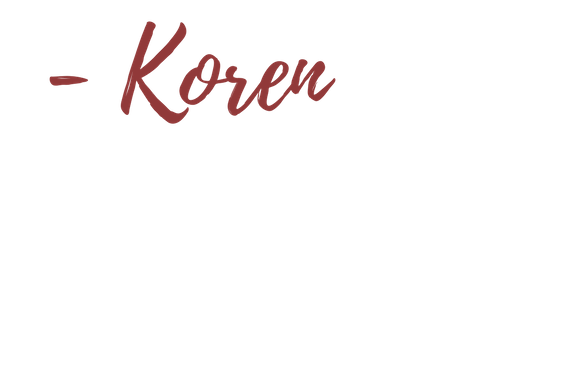 Caramel apples, leaf shaped cookies, pumpkin brownies whatever is your go to fall snack be sure to snap a picture of the entire family enjoying those yummy goodies! Taking a trip to the pumpkin patch? Odds are you’ll find yourself taking a hayrack ride out to grab a pumpkin be sure to use this opportunity to take a selfie with the family. 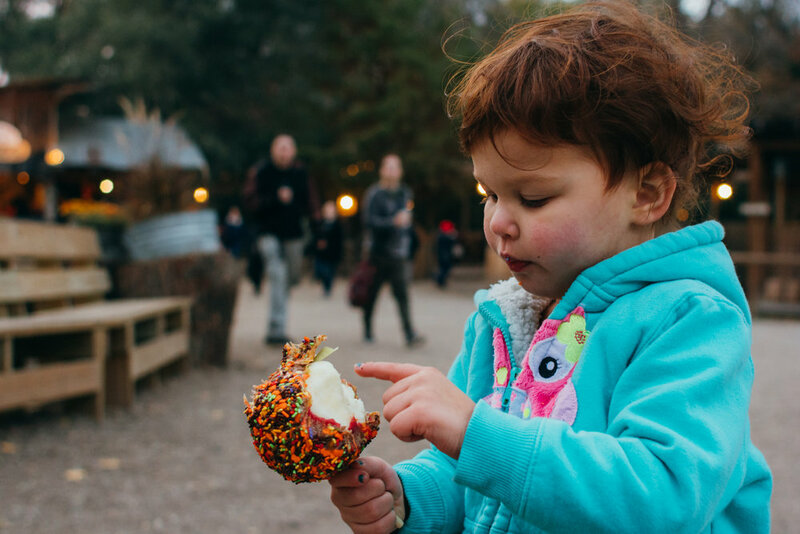 Not everyone is a fan of the trip to the pumpkin patch but that doesn’t mean you can’t have fun picking out the perfect pumpkin as a family at another location, take a quick moment to capture the joy of finding the right one. Do you have some toilet paper rolls and construction paper laying around? You could use those to document your kids having fun making a bat or Frankenstein puppets! Carve it, bedazzle it, paint it, whatever amazingly fun thing you decide to do with your pumpkin just remember to get a before and after to show off your skills! 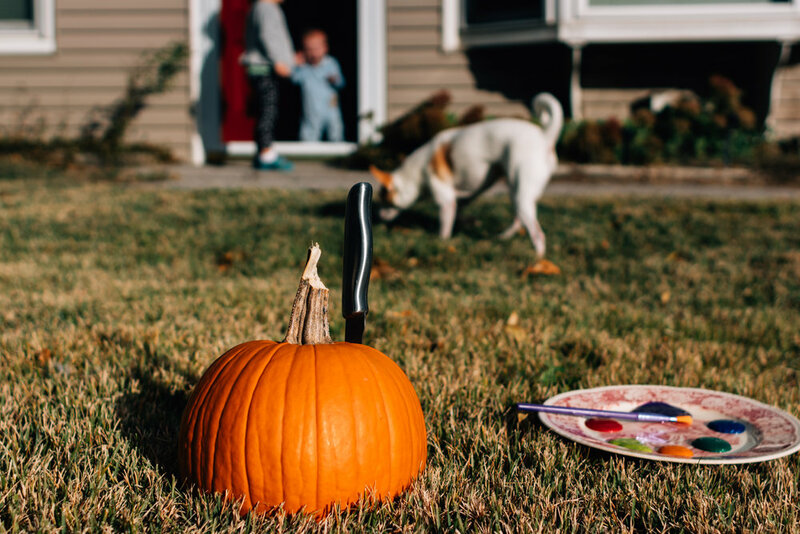 The pumpkin has been carved and the spooky decors are out, it’s officially decorating time and a great time to get some fun candids of the kiddos help you decorate. Get a snapshot of your family taking a trip to the library, picking out a book and reading that scary story to help get into the Halloween spirit. Does your family have a special Halloween routine? From dinner to a special stop at grandma’s, document these moments so you can share these memories when your kids are older. 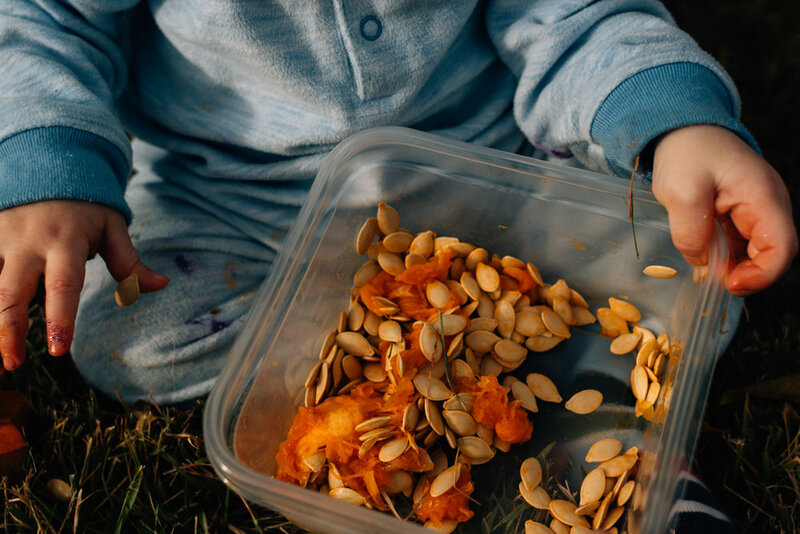 If your family decided to carve into that pumpkin, don’t throw away the seeds just yet! Have some fun by using it as sensory play for younger kiddos, making it into a strange, silly slim or plant the seeds to watch a plant grow. Document your family participating in a spooky fun experiment. Create a fun photo shoot while your kiddos are getting dressed up and ready for the fun night ahead! Be sure to capture the tiny details too, like putting on make up or wigs themselves. Get a photo of everyone in the trick-or-treating group with you and your family. This is the best opportunity for the kids to put on their best scary face. Take a photo of the first house your kiddos stop at on your trick or treating route. After the night is over and everyone is ready for bed, take one last photo of your kiddos with their candy to document the pride your kids have after a hard night’s work of trick-or-treating.